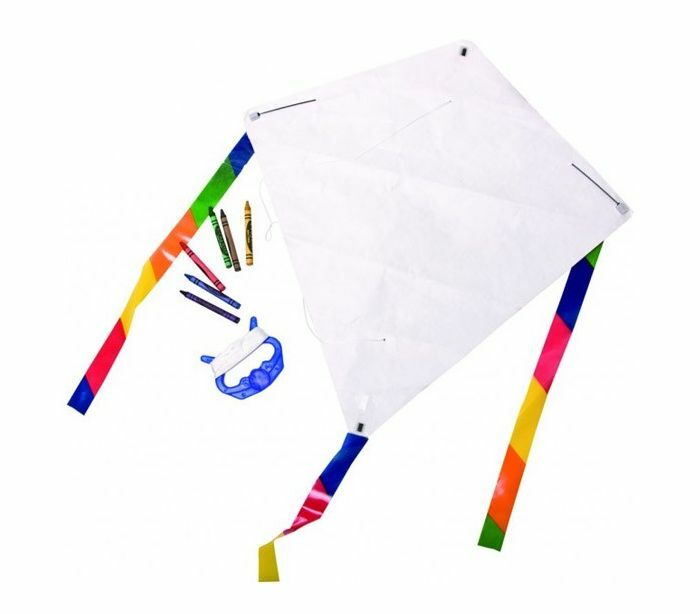 A pre-made kite to decorate. 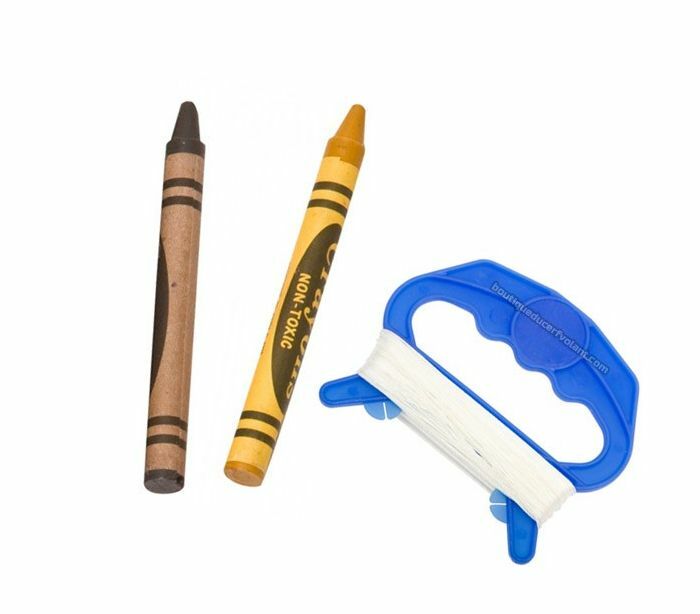 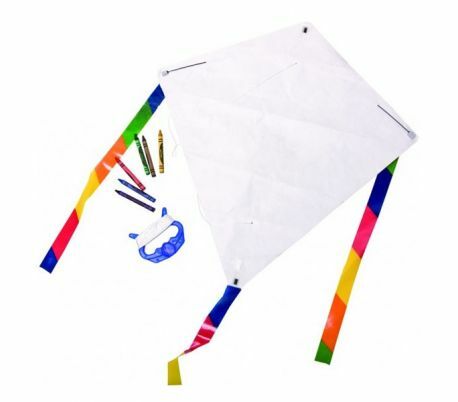 Made of Tyvek and delivered with its crayons so kids can let run their imagination and create their own works of art. 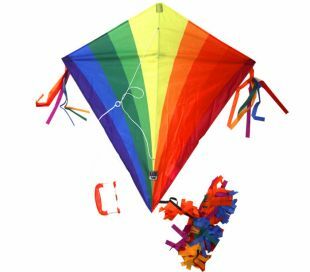 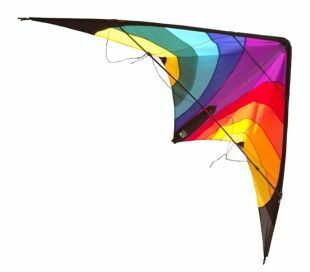 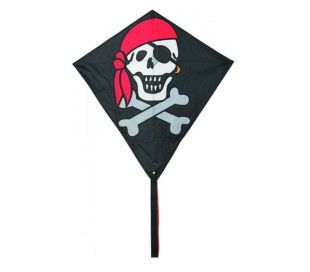 Easy to fly, the kite is ready to fly set with its polyester line and handle. 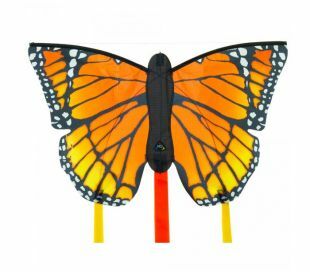 Voir aussi : HQ Eddy Kids "paint and decorate"